I imagine most of us remember where we were or what we were doing on September 11th, 2001. Around 7:50 a.m. while driving to work, the morning newscast blared over the radio that a plane had crashed into the World Trade Center in New York. As soon as I arrived at the office, I ran in and flicked on the TV to see the live broadcast of a massive hole in one of the towers caused by the plane’s impact minutes before. As fellow co-workers gathered in the small conference room, we couldn’t peel our eyes away from the screen. Black smoke billowed out the building, soon engulfed by flames. We heard what our ears didn’t want to hear and continued to see images that will forever be etched in our minds. My insides plummeted as I saw a second plane hit the other tower. Buildings collapsed minutes later and we all gasped in horror knowing that hundreds—thousands—lost their lives. My heart went out to those who lost loved ones on that fatal day. May our presidents keep us free from terror, both at home and abroad. May Almighty God keep us safe and secure in our hearts and in our homes. Excellent article Mary. None of us will ever be the same after that day. It not only changed us personally but, it shook the world. 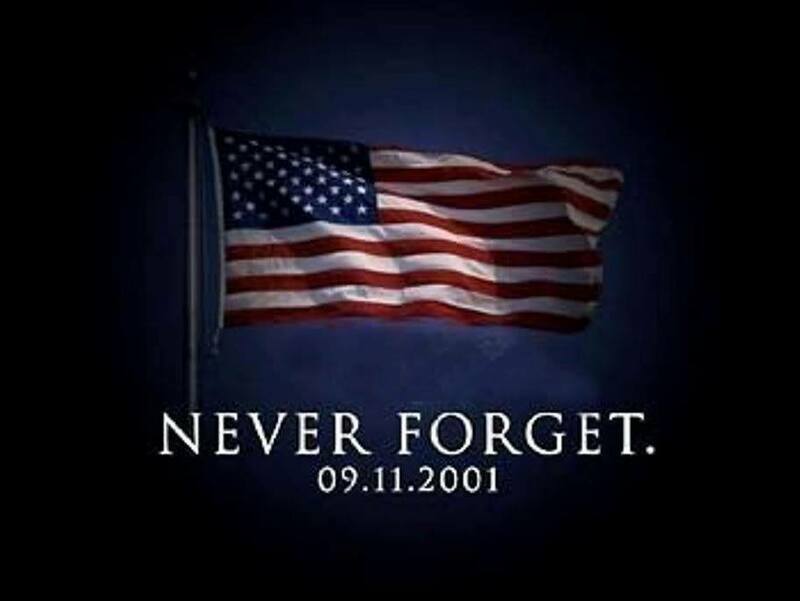 My prayer is that we as a Nation never forget. Unfortunately it looks as tho many have forgotten here in the USA, but the terrorist haven’t forgotten I can assure you of that my people!